We've laid out the red carpet for our customers who wish to become Dealers. Apply today to enjoy Dealer pricing, simplified ordering and more. 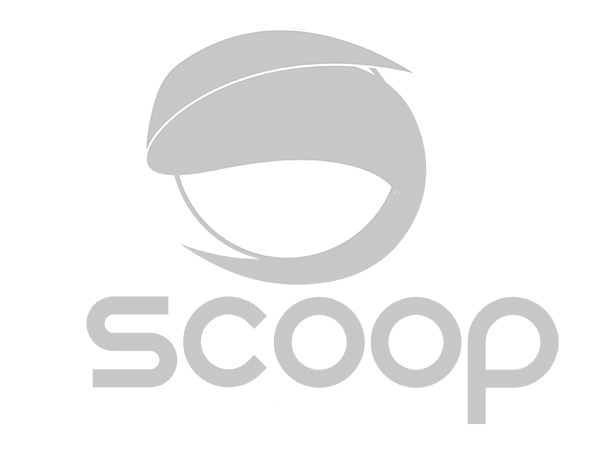 Sign up for our weekly "Latest Scoop" to stay up to date with our latest product releases and special offers. We've become something of a family and there’s something to be said for our team who have achieved an operating “zone” – where work becomes effortless, supportive, constructive, and incredibly satisfying.